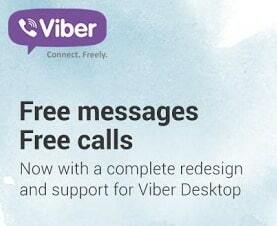 Communication plays great role now-a-days including Text | Voice & Video Calls | IM and Many more. While we surfing the Web and Having Good Friends plus the Local Friends for getting in contact between different Friend we do text/calls usually from Cellular Network but It costs much where in The Android Apps Market (Play Store) contains many apps are free to use consisting different features like Video Calling, IM, Emoticons, Voice Message and Many more, You Just need a good Data Plan and Network Strength to Connect through them to Communicate with your friends and family without Investing Money ! Here we have different apps with different functionality and we have arranged them with Their Rating. 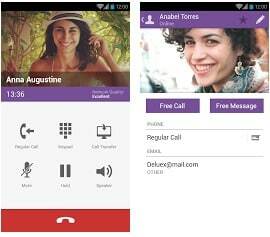 We have some apps with only Text Functionality while some having Features of Calling | Voice Messaging too. No Pin no Username just Verify your Mobile number and use it! 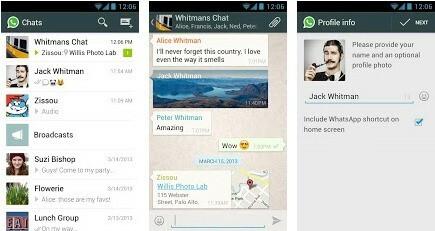 Your Friends will be automatically managed as per your Contacts are searched those who using Whatsapp. 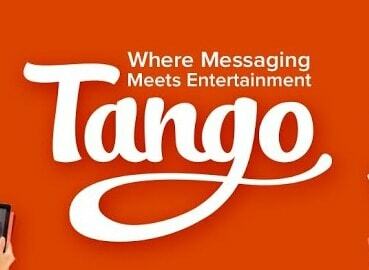 Don”t Worry if net problem for some time as it will save them in Offline Messaging and you may retrieve them after you get connect to network. 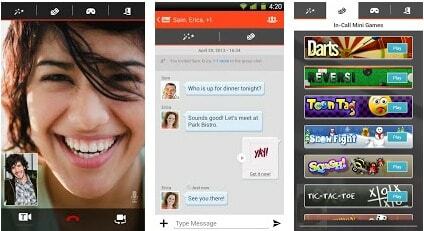 Free calls with HD sound quality Groups with up to 40 participants Send stickers and emoticons. There are no Cons yet we got while using it as it depends what device you have and What strenght and data pack is active also it is not avail on PCs. Import contacts and add friends instantly automatically. No Cons in This App too just UI is Little Bit Different than others and don”t look much Responsive in First use. Not avail on PCs, supports Smartphones basically. This one is again new app in the Series of Communication apps. 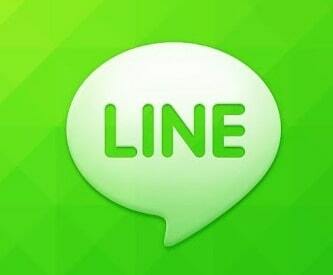 You may familiar with this app as you have saw Tv Commercials for Line Messenger. This new app is much similar to WeChat but lacks Voice Messeging but its not the big issue may be they Solve this in near Future. Use ‘Timeline’ to see what your friends have been up to and what they have posted! Leave comments, messages and enjoy your communication. Available on PCs/ Tablets too and All other Features from above apps are available in this App too. 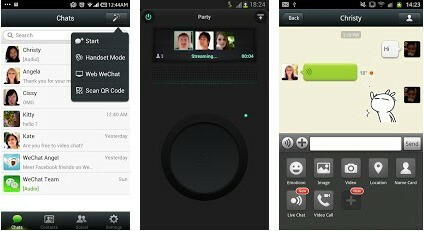 Cons: No Cons if we excluded that Voice messaging feature as We saw on WeChat. No login & password as it creates an account in seconds! Cons: No Cons yet found! Add to the fun with mobile games and Different theme support. Cons: Not Available on PCs and have some Conflicts with Gallery images. 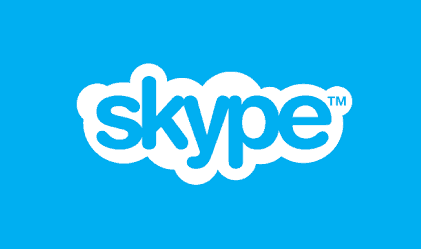 Cons: Skype is purely used for Calling and so won”t be useful if you want feature like Group Texting or any other listed above and also some conflicts in Sharing Multimedia Contents too. 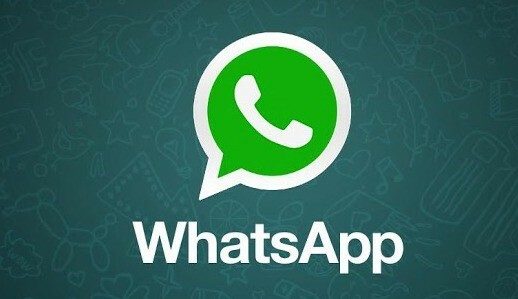 Finally, we will say you may choose appropriate app as per your needs like Whatsapp Skype Combination is great else you may opt for any other App as Your Friends are also using that and Here all the Apps are comfortable on Data Network & WiFi too. 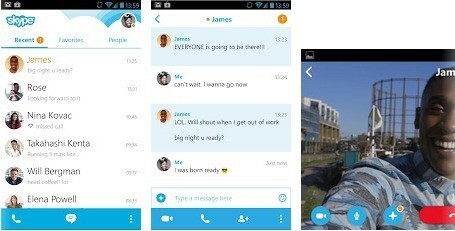 Even you don”t like the UI of app but there Features will be better than other apps. So,Do Give a Try atleast to all above apps. Which app you using from above list ?